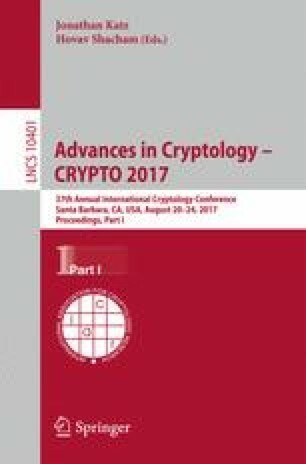 Non-Interactive Multiparty Computations (Beimel et al., Crypto 2014) is a very powerful notion equivalent (under some corruption model) to garbled circuits, Private Simultaneous Messages protocols, and obfuscation. We present robust solutions to the problem of Non-Interactive Multiparty Computation in the computational and information-theoretic models. Our results include the first efficient and robust protocols to compute any function in \(NC^1\) for constant-size collusions, in the information-theoretic setting and in the computational setting, to compute any function in P for constant-size collusions, assuming the existence of one-way functions. Our constructions start from a Private Simultaneous Messages construction (Feige, Killian Naor, STOC 1994 and Ishai, Kushilevitz, ISTCS 1997) and transform it into a Non-Interactive Multiparty Computation for constant-size collusions. We also present a new Non-Interactive Multiparty Computation protocol for symmetric functions with significantly better communication complexity compared to the only known one of Beimel et al. This work was supported by the Defense Advanced Research Projects Agency (DARPA) and Army Research Office (ARO) under Contract No. W911NF-15-C-0236.